Are you based in, or visiting, the Nottinghamshire / Lincolnshire area? Are you keen to try trail running but unsure of where to run? Do you lack the confidence to venture off-road on your own? 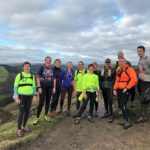 Would you like to have the support of running with a local, knowledgeable runner and coach who can show you a variety of interesting routes? 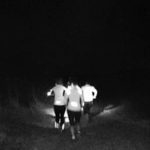 Mud and miles offers daytime and evening guided trail runs all year round, including by torchlight in the autumn and winter months! 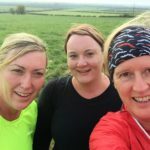 All Tuesday morning and Wednesday evening runs are approximately 4 to 5 miles / 6 to 8k in length and take about an hour; they are suitable for runners of all abilities - no-one will be left behind! Our Sunday morning runs are longer in both time and distance - see individual runs for more details.